The admit cards will be displayed on the monitor screens and can be viewed and downloaded from there. It is mandatory for the candidates to carry the hall tickets/admit cards with them at the time of exam, failing which they will not be allowed to sit for the exam. 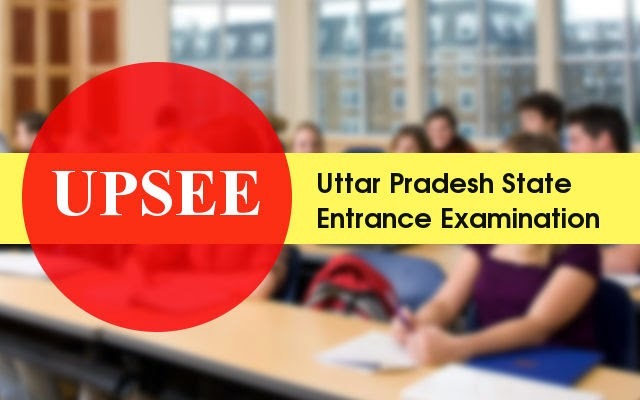 The UPSEE test paper will consist of 150 questions from Physics, Chemistry, Mathematics and Biology based on the syllabus of Classes 11 and 12. It shall be an objective type question paper wherein the candidates will be awarded with four marks for every correct answer. No negative marking is applicable for a wrong answer.